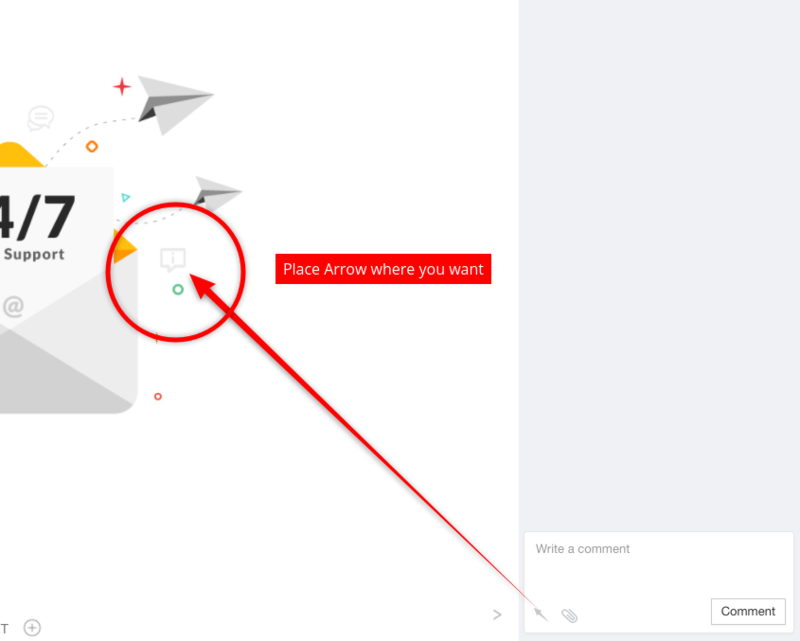 How to make annotated comment ? 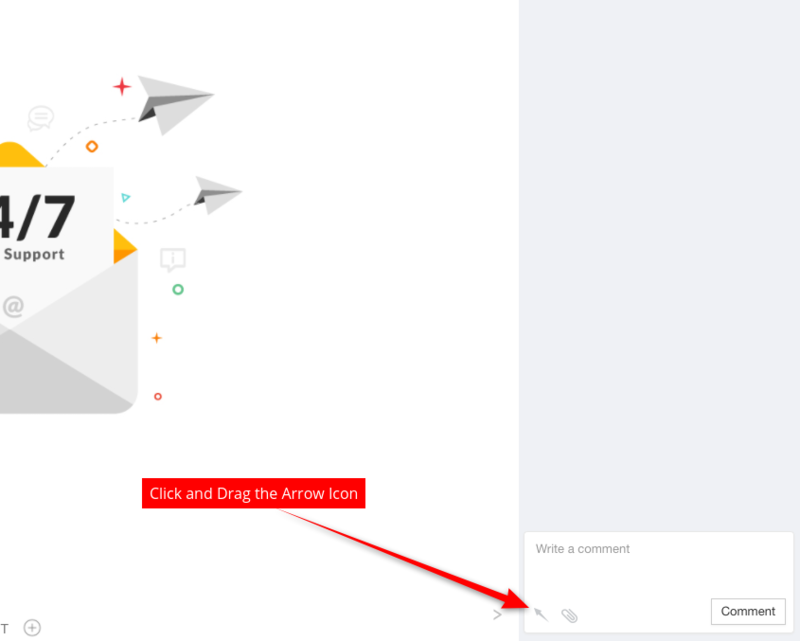 Steps to post annotated comments in DesignCollab: Open the project and then select the design variation to provide feedback. 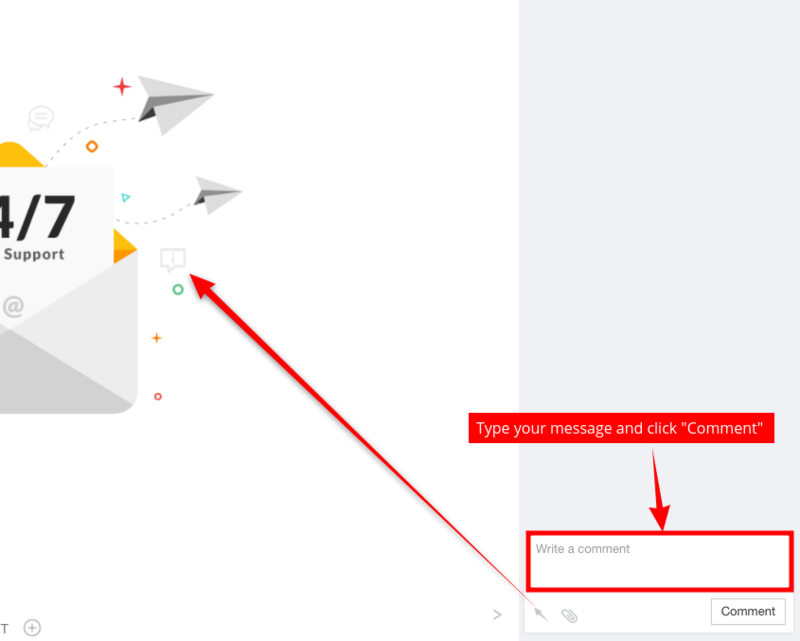 Follow the below steps to post annotated comments in DesignCollab.